So here's some good news: I got nominated by two different bloggers for a Liebster Award! 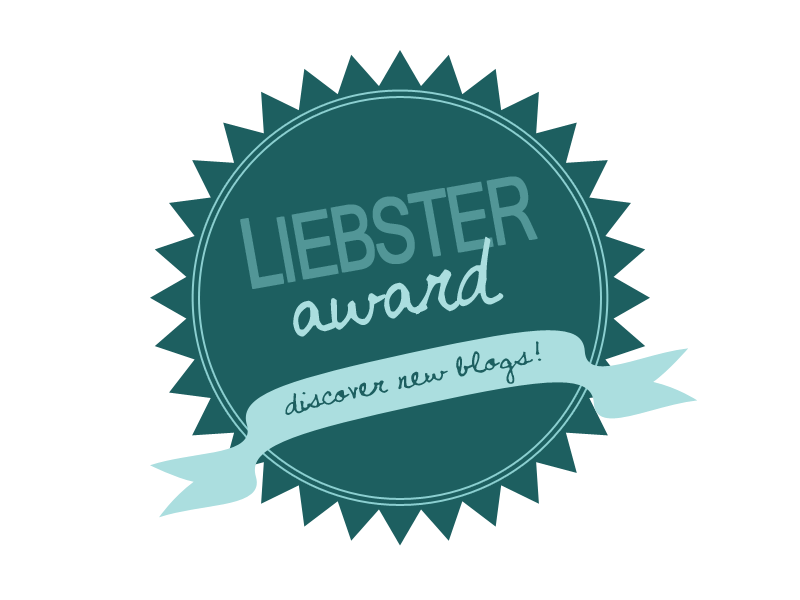 The Liebster Award is a prestigious award passed between fellow bloggers. It aims to recognise new/underrated/under-appreciated blogs, giving the writer's the recognition they deserve and maybe even expanding their readership. First up is Ben, across the great puddle over in the UK, over at Ben's Basement. A man with a proper blog that has more consistency than mine! Check it out, he's movie-smart. 1) What's your most prized Blu-ray/DVD/VHS and why does it have a special significance to you? So this is probably going to get a lot of snorts, but for Christmas my sister got me a pirated copy of Babycakes, a terrible movie starring Rikki Lake ca. 1989. Sweet storyline about how "love doesn't come in sizes" (yes, that was the actual tagline), but...well...see review here. Anyway, the movie is extremely hard to find on DVD as they only released it once. So having this gem in my collection is cause for pride (or shame). It's like you can feel the awkward, right? 2) What was the first movie you remember seeing in the cinema? This is pathetic, but I really have no idea. My mom used to take us to the movies all the time when we were younger so my first film is a blur between The Secret Garden and Little Women (maybe?). Which I only remember because somebody got a migraine and we had to leave. And I was pissed. 3) What was the first 18/R-rated movie you saw in the cinema? I can't say what the first one I saw was. 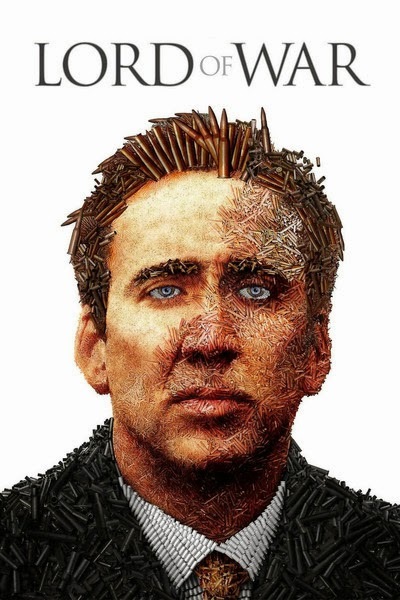 But the first one that I remember being affected by was Lord of War. Really scared the crap out of me as a goody-goody teenager. And with this guy as the lead? 4) Have you ever dressed up as a movie character for a party/holiday/occasion? 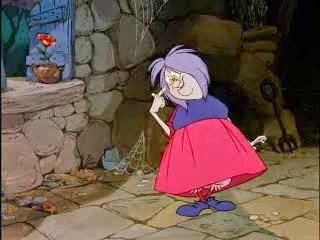 Went to a Disney Villain party not long ago dressed as Madam Mim. Bonded with Rattigan as no one knew who we were. 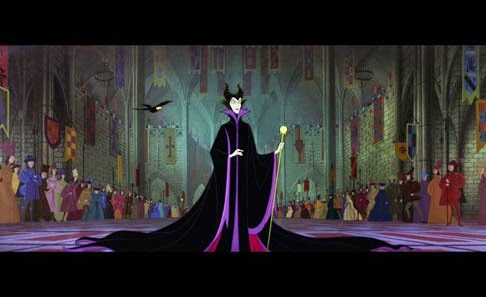 Clearly the sexiest of the Disney villains. 5) When did you last cry like a baby whilst watching a movie? It does not take much. Last movie I saw in which I bawled my eyes out was Finding Neverland. Literally only saw the last twenty minutes. What is wrong with me. Ugh. Even this image makes me get all misty. I wish I were kidding..
6) Have movies taught you any life lessons that you still adhere to today? 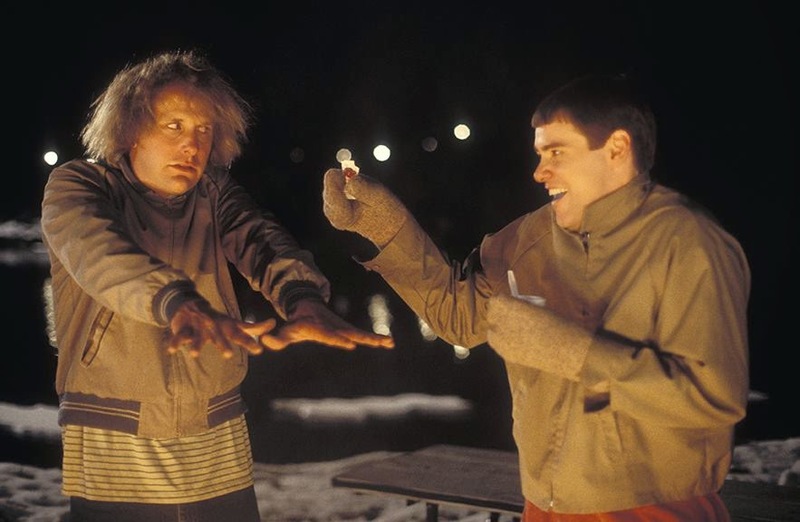 Always bring an extra pair of gloves. 7) Think of your favourite director. Now write a short poem about why you love their work. Stark black and white intertitles. The people, the restaurants, the sidewalks, the traffic. People sorting out their emotional problems aloud. Whether laughs, tears, or gut-wrenching grimaces. Man of 1000 blonde leading ladies. Rope, scissors, butcher knives, poisoned coffee. And always a bit of humor. 8) What's your favourite movie score/soundtrack? 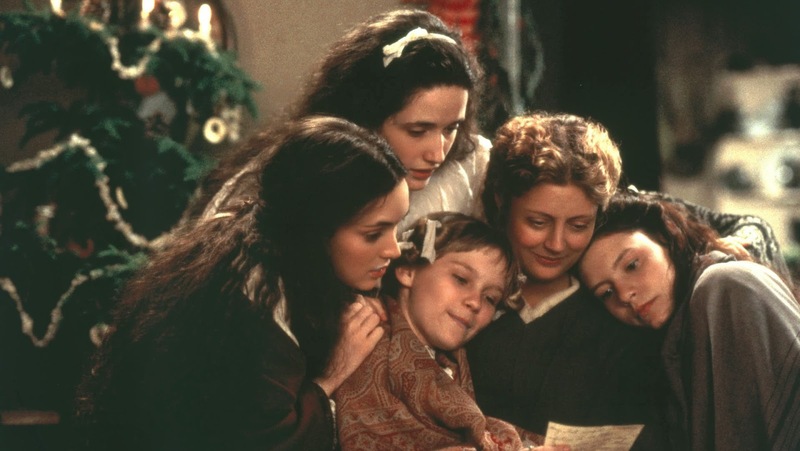 Little Women. Hands-down. Even hearing the title track makes me emotional. A close second is Garden State and then maybe something mainstream like Goodfellas. 9) What's your favourite animation of all time? If we're talking cartoons then I'm going to have to go with Sleeping Beauty. 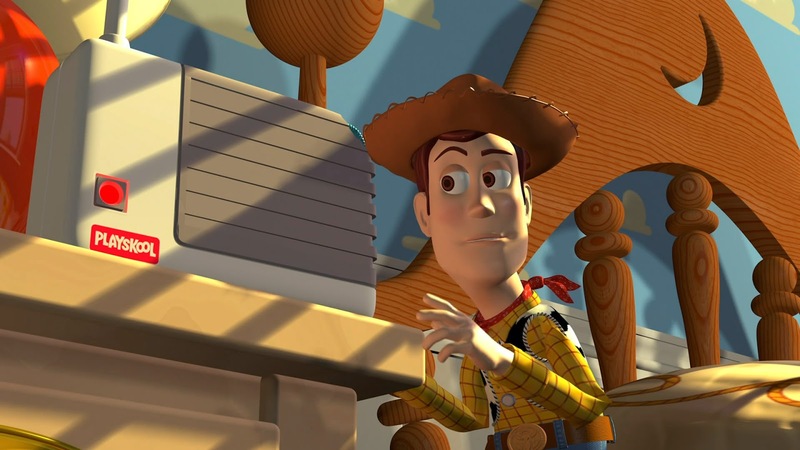 If we're talking stop-motion or 3D, Coraline and Toy Story 2. Hell yeah, that's why she's getting her own movie. 10) Do you have any favourite childhood movies that you now hate? 11) Lastly, which do you prefer: a packed cinema auditorium on opening night or a quiet and empty cinema auditorium a week later? Depends on the movie, but I usually prefer a packed theater! They're a little bit harder to come by these days, I think. And the energy is always a bit more elevated in a packed theater--makes it worth your dollar! ahem the movie was A Little Princess, and I am SORRY for the migraine :I You welcome for the dvd though!